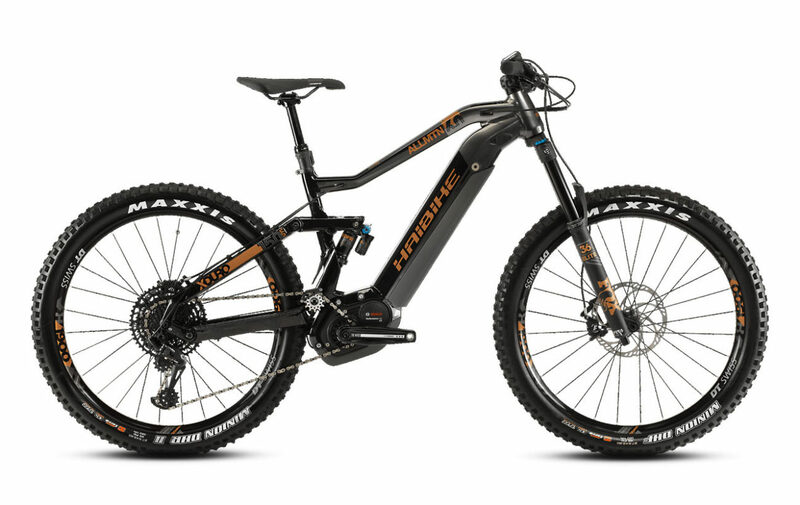 Haibike XDURO NDURO 6.0 2019 Light, stiff, indestructible 6061 aluminum frame with InTube Battery Concept (IBC) and 180mm of balanced front and rear travel for a wide range of trail adventures. Equipped with Bosch Performance CX 250W motor and powerful Powertube 500Wh battery that tucks neatly into frame delivers long range power, with incredible handling thanks to low center of gravity. FOX 36 Float Performance fork with 180mm travel, with custom-tuned internals for e-bike use, provide legendary smoothness and reliability in all scenarios. FOX Performance X2 rear shock with 180mm travel keeps you delivering power to the rear tire and the ground, regardless of the bumps or trail imperfections and SRAM Eagle 12spd shifting with 11×50 cassette delivers the perfect gear for climbing, descending, and ripping every inch of trail in between. 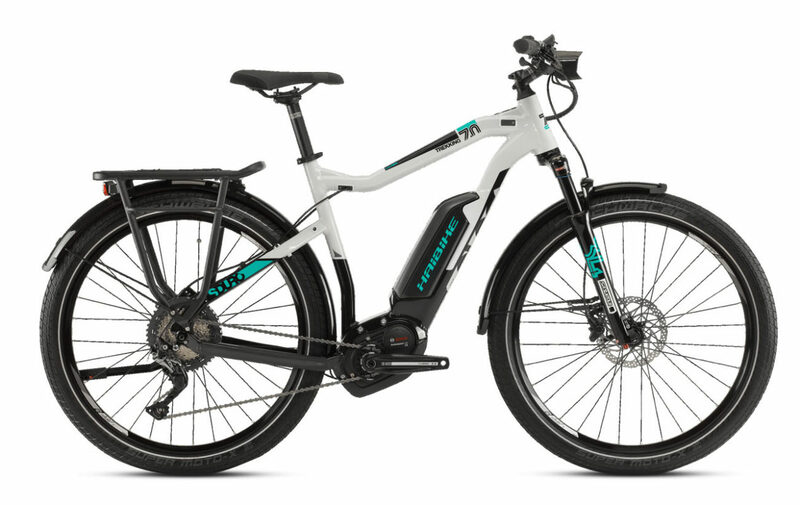 Motor: Haibike XDURO NDURO 6.0 2019 is equipped with The Bosch Performance CX motor was developed with a focus on creating a more sport oriented unit. The motor offers an impressive maximum torque of 75 Nm. The “Direct Flow” technique also guarantees powerful support in the lower cadence levels. 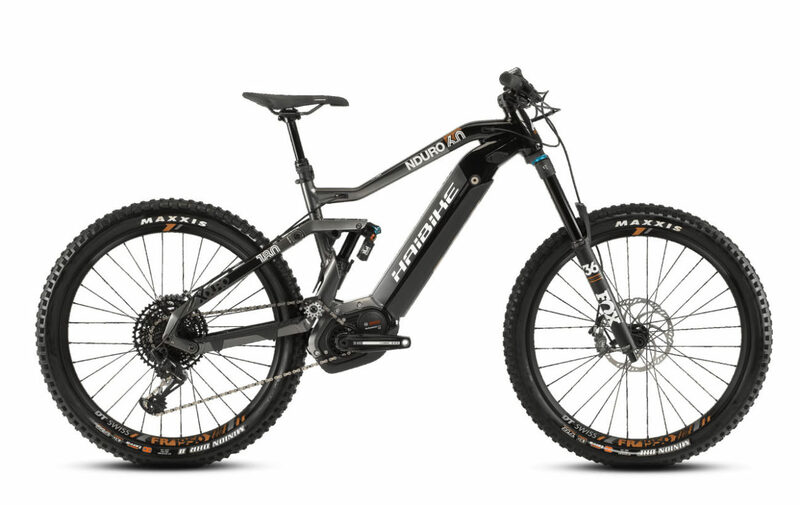 Trail Control offers a dynamic power management system that allows the rider to choose the optimum support level (50–300 %) for the terrain they are riding, their riding style, and the distance they are looking to cover. Brakes: Haibike XDURO NDURO 6.0 2019 comes with Magura MT5 full gravity brake power of 4 pistons for downhill and enduro riding. Reliable, strong and light on the scales. Top Speed: Haibike XDURO NDURO 6.0 2019 has a Top speed of 20 mph in keeping with federal law. 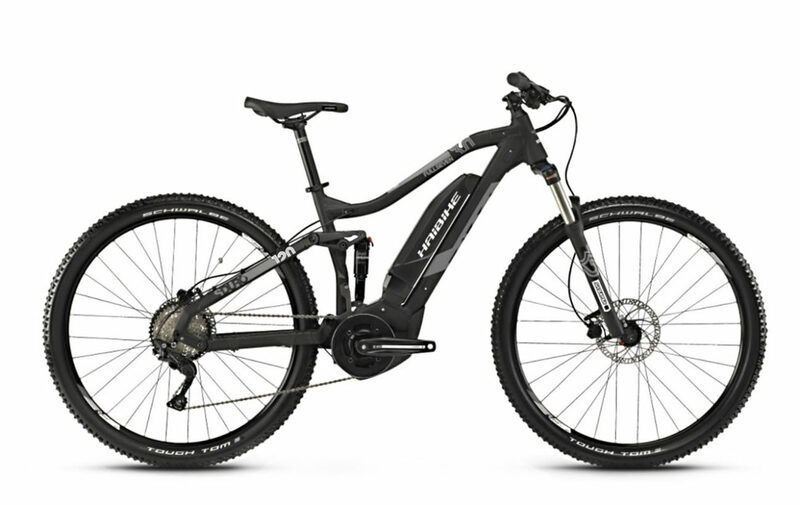 Concept (IBC) and 180mm of balanced front and rear travel for a wide range of trail adventures. Bosch Performance CX 250W motor and powerful Powertube 500Wh battery that tucks neatly into frame delivers long range power, with incredible handling thanks to low center of gravity. FOX 36 Float Performance fork with 180mm travel, with custom-tuned internals for e-bike use, provide legendary smoothness and reliability in all scenarios. FOX Performance X2 rear shock with 180mm travel keeps you delivering power to the rear tire and the ground, regardless of the bumps or trail imperfections. SRAM Eagle 12spd shifting with 11×50 cassette delivers the perfect gear for climbing, descending, and ripping every inch of trail in between. Maxxis Minion DHF, 27.5" x 2.60", Maxxis Minion DHR II, 27.5" x 2.60"